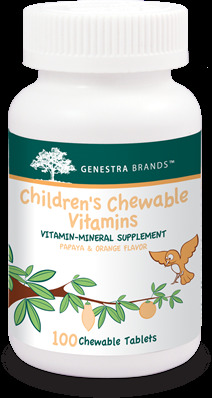 Children’s Chewable Vitamins provides a great-tasting orange and papaya-flavoured combination of vitamins, minerals, antioxidants and bioflavonoids in the proper ratio for supporting children’s normal growth and development. 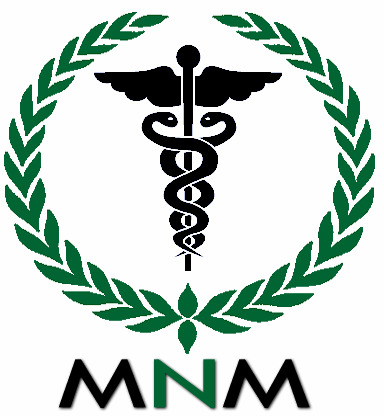 Deficiencies in vitamins and minerals will result in a compromised immune system and can have a direct impact on physiological and emotional health. Children's Chewable provides the cells and tissues with the optimal amount of nutrients necessary for the maintenance of a healthy immune system, and for colds and flus, ear and respiratory tract infections, and inflammations. Children (1-3 years): Chew one tablet daily with a meal, or as recommended by your health care practitioner. Children (4 years and older): Chew one tablet two times daily with meals, or as recommended by your health care practitioner. Guaranteed to contain no added wheat, starch, yeast, gluten, artificial coloring or flavoring, preservatives or dairy products.